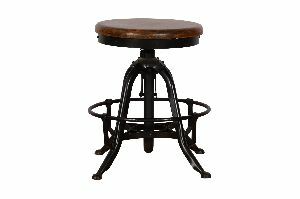 Iron bar stool with leather top. 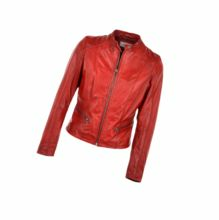 The Ladies Leather Tops that we offer have made us an essential manufacturer, exporter and supplier of this product based in Noida, Uttar Pradesh. 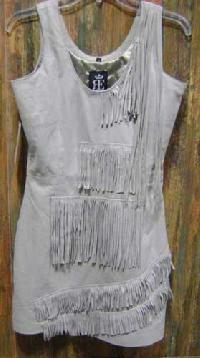 These tops are made from good quality sheep leather to ensure that they are soft to touch. The different patterns and styles of these tops are designed to be perfect and beautiful. The tops come in an array of colours. 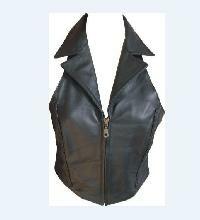 We offer a wide range of Ladies Leather Tops for our valued clients. 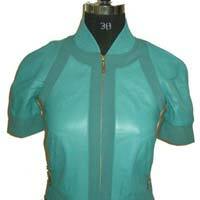 Ladies Leather Tops are greatly appreciated for smooth texture and comfort fitting. 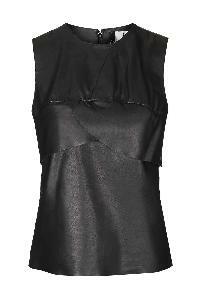 Further, the designs and cuts of Ladies Leather Tops are alluring enough to woo fashion conscious woman. 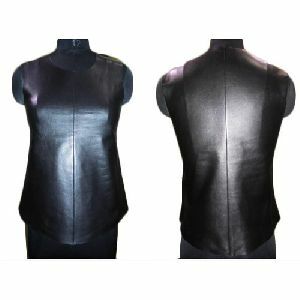 Our valued clients can avail Ladies Leather Tops in a variety of designs, cuts and sizes. 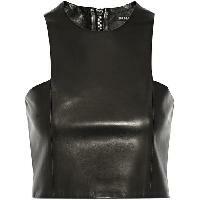 Choose from our wide array of trendy Ladies Leather Tops . 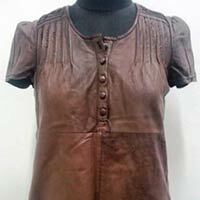 We are successful Manufacturer, Supplier and Exporter of Ladies’ Leather Tops from Delhi, India. 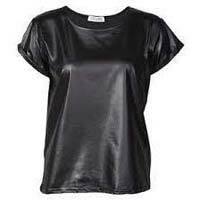 Available in different designs and sizes, our Ladies Leather Tops are completely in tandem with latest fashion trends. 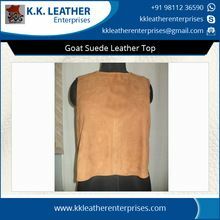 Owing to our reliable logistics network, we are capable of delivering bulk orders of the Leather Tops within stipulated time. With us, one can stay assured about the security of their payments as we follow safe and secure online and offline payment modes. We facilitate our patrons with the methods like bank deposits, cash, electronic funds transfer and various others. Our organization is graded among receptive and responsible Suppliers of Coffee Table With Leather Top, involved in providing to purchasers across diverse marketplaces. The Leather Table Tops we supply are made from genuine quality leather, which is resistant to abrasion, moisture and tearing. 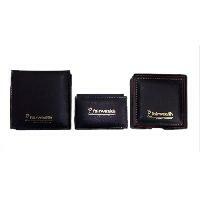 These Leather Table Tops are light in weight and can be availed in different sizes. 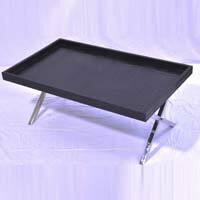 UCD MODEL is the reckoned entity engaged in manufacturing and supplying varied collections of leather table top in India.